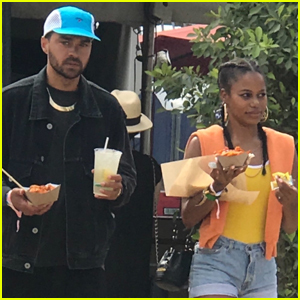 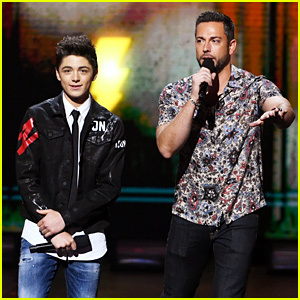 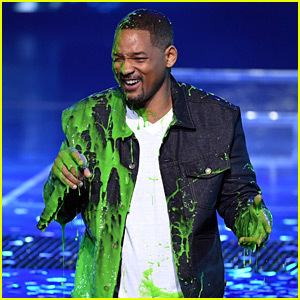 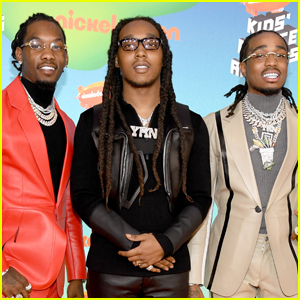 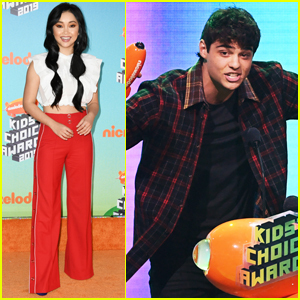 Will Smith Gets Slimed, Grants Wishes with 'Aladdin' Stars at KCAs 2019! 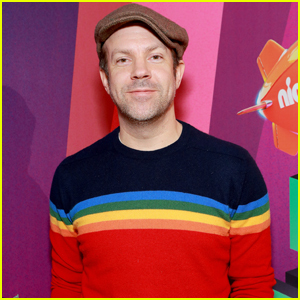 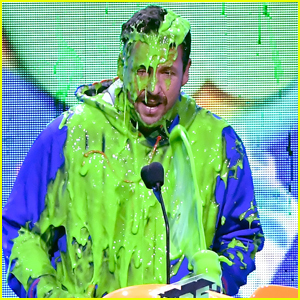 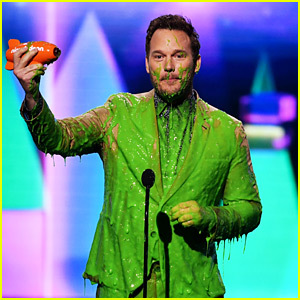 Chris Pratt Gets Slimed After Winning at Kids' Choice Awards 2019! 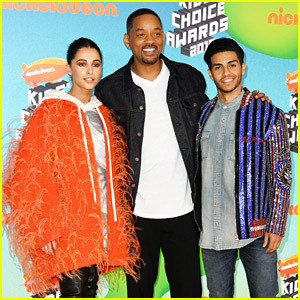 Will Smith Joins 'Aladdin' Co-Stars at Kids' Choice Awards 2019! 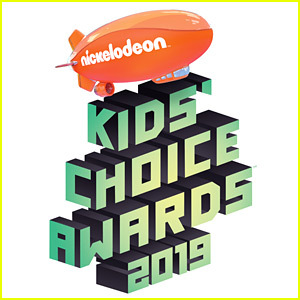 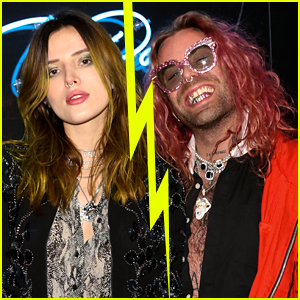 Kiernan Shipka Sparkles at Kids' Choice Awards 2019!